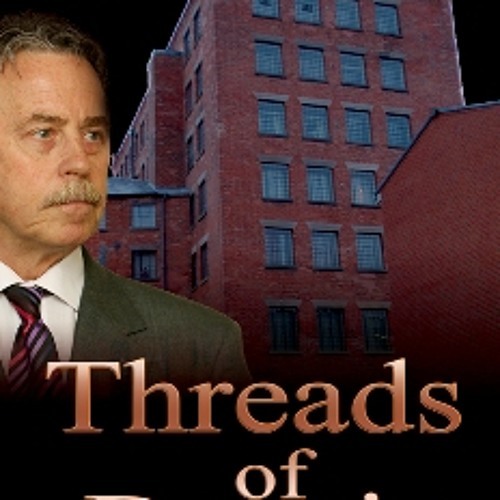 ‘Threads of Deceit’ is available in paperback and a variety of eReader formats. Copy this link into your internet browser for links to buy the book: http://nealjames.webs.com/threadsofdeceit.htm George Carter is a man with problems – big ones, and of the financial kind. Accustomed to getting his own way, he rules his roost at Brodsworth Textiles with an iron fist. James Poynter is a young man out for revenge. Set up for a crime which he did not commit, and by someone whom he believed he could trust implicitly, his sole focus becomes one of retribution against his former boss and the firm which he is defrauding. His future at Brodsworth Textiles disintegrates one Friday evening prior to his wedding, when conscientiousness overtakes him and he returns to the factory after work to rectify an error in his paperwork. What he learns in that moment sets off a chain of events which sends him spiralling downwards, and out of a job which had promised to propel him to senior managerial level. Murder, deception, drug trafficking and embezzlement combine to derail the futures of everyone connected to the company, and set off a Europe-wide chase for the man at the centre of a plot so intricate, that the forces of law and order in several countries are thwarted at every turn leading to a stunning climax at Bristol Airport.